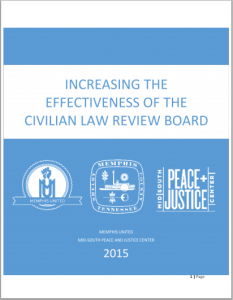 The Survival Guide is compiled annually by the Mid-South Peace and Justice Center. Until this guide was created, there was no single resource for people experiencing homelessness to reference so that they can access the services they need independently. The Agency Listing and Reference sections of this Guide provide information about public and private agencies and organization offering services to homeless people. All the information in this Guide was collected from the agencies themselves and every effort possible was made to ensure accuracy. If there has been an error, please contact The Mid- South Peace and Justice Center and we will update them on our next list. Inclusion of a particular program or service in this directory does not constitute endorsement, nor omission disapproval of a program or service. Please be aware that many of the agencies and organizations listed in this Guide have limited resources. The fact that they are included does not guarantee that they are able to help everyone who is referred to them. The page layout of this document is set especially so you can print and distribute your own copies of the survival guide. Please print and distribute widely! The Mid-South Peace & Justice Center has once again had an amazing year working in and with the Mid-South community through our program areas of G.O.T. Power (Grassroots Organizing Training for Power), H.O.P.E. (Homeless Organizing of Power & Equality), M.B.R.U. (The Memphis Bus Riders Union), The Renter’s Rights Project, Memphis United, as well as our 2 newest program areas The Juvenile Justice Project and The Klondike Smokey City Neighborhood Council. All of the work we were able to complete in 2017 could not be done without our amazing members and donors. Thanks for another great year! 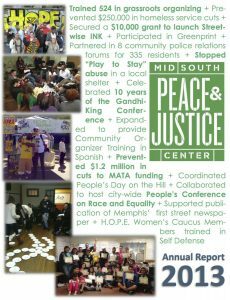 The Mid-South Peace & Justice Center has once again had an amazing year working in and with the Mid-South community through our program areas of G.O.T. Power (Grassroots Organizing Training for Power), H.O.P.E. (Homeless Organizing of Power & Equality), M.B.R.U. 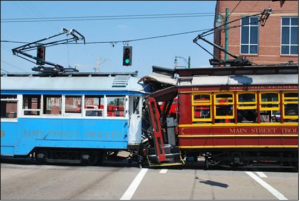 (The Memphis Bus Riders Union), The Renter’s Rights Project, and Memphis United. All of the work we were able to complete in 2016 could not be done without our amazing members and donors. Read or download our 2016 Annual Report Here. doulas, college students, and the public at large. M.B.R.U. successfully lobbied Mayor Strickland and Memphis City Council to add $7.5 million to MATA’s budget: $2.5 million for operations and $5 million for the purchase of new buses. The Renters Rights Project led an initiative that brought about a GMF investigation by HUD and its funding was revoked due to repeated violations and a failure to properly address them, and its bond rating was lowered twice by the Securities and Exchange Commission. They agreed to sell its Warren and Tulane properties, and over 300 families were relocated. young people across the Memphis area. We could not thank you enough for making our work in the community possible! If you would like to help sustain the efforts of the Mid-South Peace & Justice Center in 2017 you can Donate Now and/or Become a Memeber today. The page layout of this document is set especially so you can print and distribute your own copies of the survival guide. There are even places for you to insert your logo or ads so that it can be customized. Please print and distribute widely. 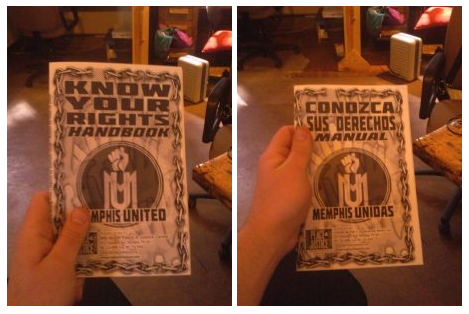 This bilingual booklet, produced by Memphis United in 2015, includes detailed information outlining individuals’ rights when interacting with law enforcement. The guide includes a section geared specifically at undocumented immigrants, explaining Immigration and Customs Enforcement (ICE) policies. In addition, the guide provides the public with an extensive list of legal contacts and resources. Over 10,000 copies were printed for distribution, free of charge, to the general public via Know Your Rights workshops offered across the city in English or in Spanish in 2015. To download a printable copy of the guide, click HERE. 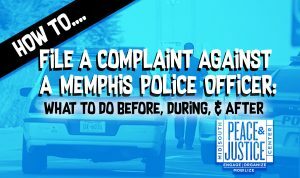 For more information on Memphis United, and our Know Your Rights work, contact Paul Garner: paul@midsouthpeace.org. The Will Hudson Transit Center, commonly known and referred to in this document as the North End Terminal, is MATA’s most used transit hub, and is in need of serious renovation. 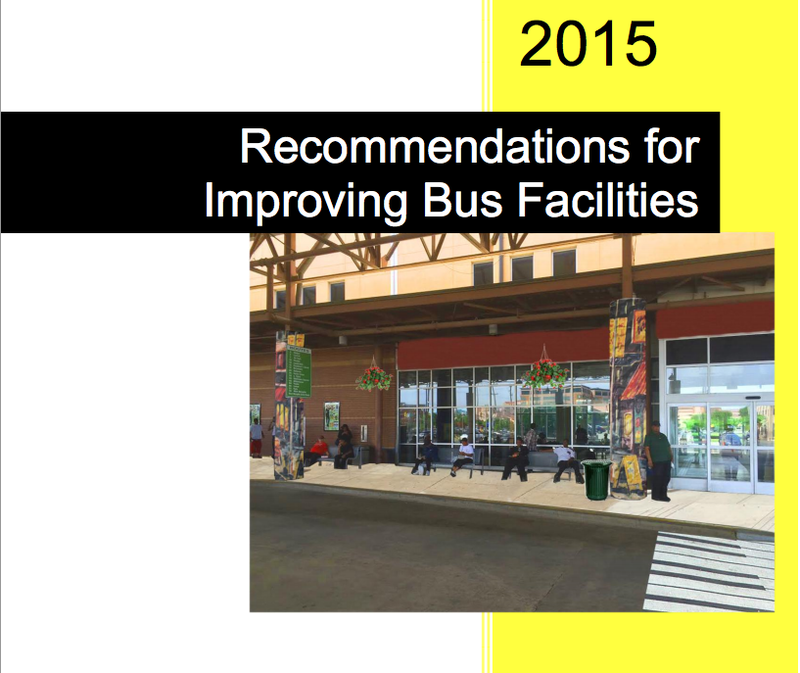 In the past year, we, the Memphis Bus Riders Union, have worked with riders to develop a vision of a more ideal terminal space and a series of recommendations for tangible improvements at the terminal. These recommendations are based on input gathered from bus riders, through outreach at the facility and through workshops at our membership meetings. We are proud to present a genuine community plan for the future of our bus station. Our recommendations span many aspects of the terminal, inside and out. The North End Terminal should not be neglected in lieu of places like the Airways Transit Center and Central Station, which have received or are receiving large amounts of development funding since the North End Terminal was built in 1998. There is no excuse for a terminal as important as the North End Terminal to lag significantly behind the others in convenience, safety, and visual beauty. The images in this document provide a tangible view of how the recommended improvements could change the environment of the North End Terminal for the better.